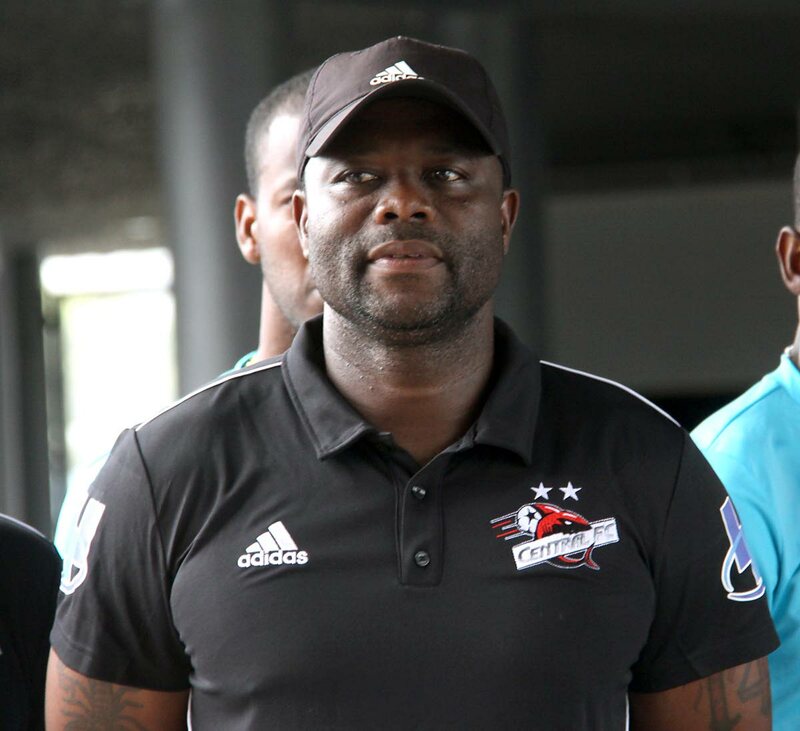 Central FC coach Stern John is expecting a tough First Citizens Cup final. CENTRAL FC coach Stern John is anticipating a difficult final against Defence Force on Friday in the TT Pro League’s First Citizens Cup but has urged his players to believe in themselves. The final will be staged at the Hasely Crawford Stadium, Mucurapo, starting at 7 pm. Reply to "Stern: We must believe in First Citizens Cup final"